Description	 MS in German and Italian on paper, Germany, probably ca 1705-1725, 14 pp 34x21 cm, ruled with 14 staves, (30x20 cm) notated by a German copyist on seven 2-stave systems. Context	 No autograph MS of either the present early version or of the later reworked version exist. This is also the only early MS source, hitherto unknown, for the original version (Frühfassung), formerly known only from the 1801 Hoffmeister & Kühnel edition. Provenance	 1. Hermann von Beckerath, German cellist, München (1909-1964), possibly inherited from his father, Willy von Beckerath, pianist and famous Brahms painter (1868-1938) and from his grandfather Rudolf von Beckerath, violinist and friend of Brahms (who collected music autographs -), Rüdesheim (1833-1888); 2. German cellist; 3. Sotheby's 24 May 2016 lot 85. 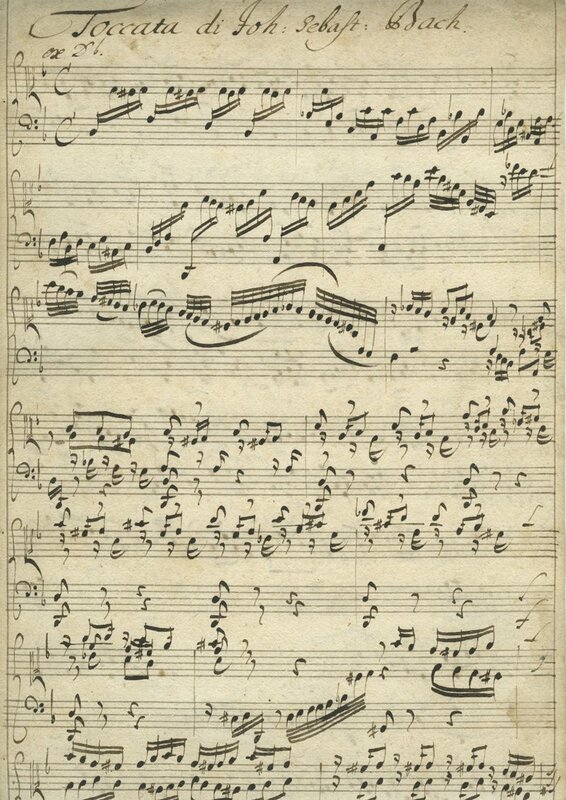 Commentary	 The Toccata may have been written during Bach's Arnstadt period (1703-1707). 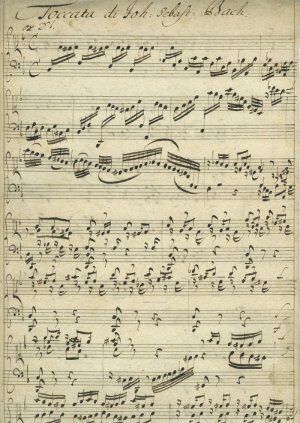 Bach's more intricate revision of the Toccata can tentatively be dated to 1706-1707. This later version is known by two copyist manuscripts only, Staatsbibliothek zu Berlin (Mus. ms. Bach P 281) and Leipzig Stadtbibliothek (Ms. 8). 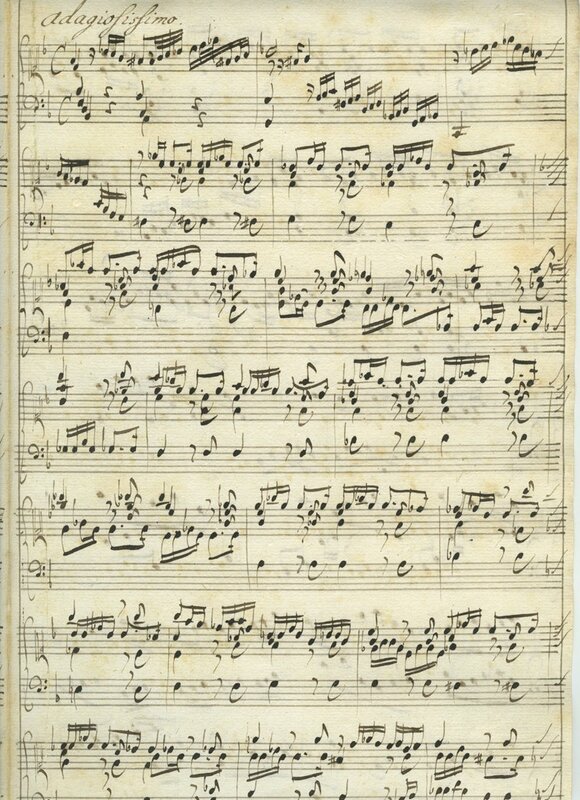 According to preliminary information from Dr. Jörg Hansen at Bachhaus Eisenach and Prof. Dr. Peter Wollny at Bach-Archiv Leipzig the present MS deviates in the details both from the 1801 edition of the early version, and from Neue Bach-Ausgabe of the later version. It is closer to the early version than the late version. 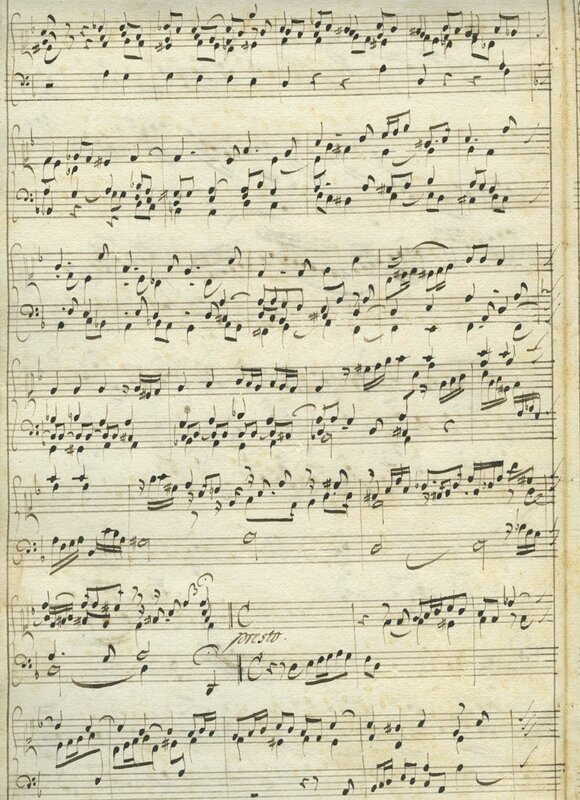 The MS therefore is an entirely new and unique source for Bach's toccata BWV 913.